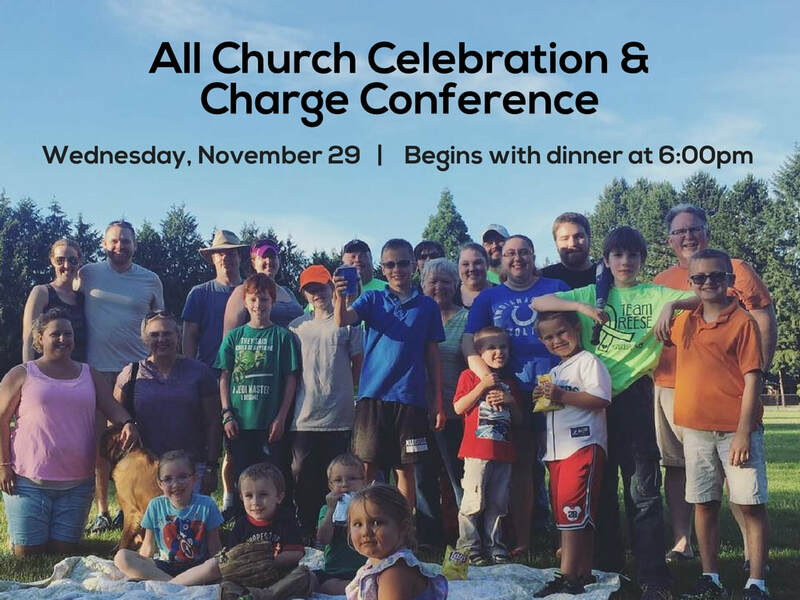 ​All are invited to our annual gathering on Wednesday, November 29 to hear more about our dreams for 2018 and vote on several pieces of church business. We'll begin with inner at 6:00 pm in the Green Room with meeting to follow. Childcare provided.